Bean Station Elementary: Highlights - Thank You Tate Springs Chapter #425! 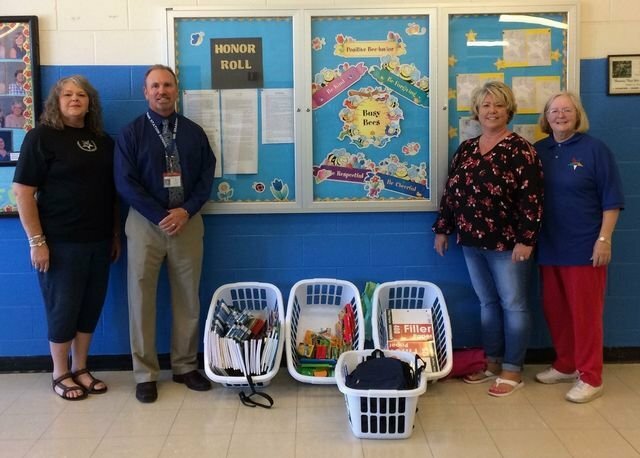 Bean Station Elementary would like to say thank you to Tate Springs Chapter #425 Order of the Eastern Star for the donation of school supplies! Our school appreciates your supplies and will be greatly appreciated by our teachers! !